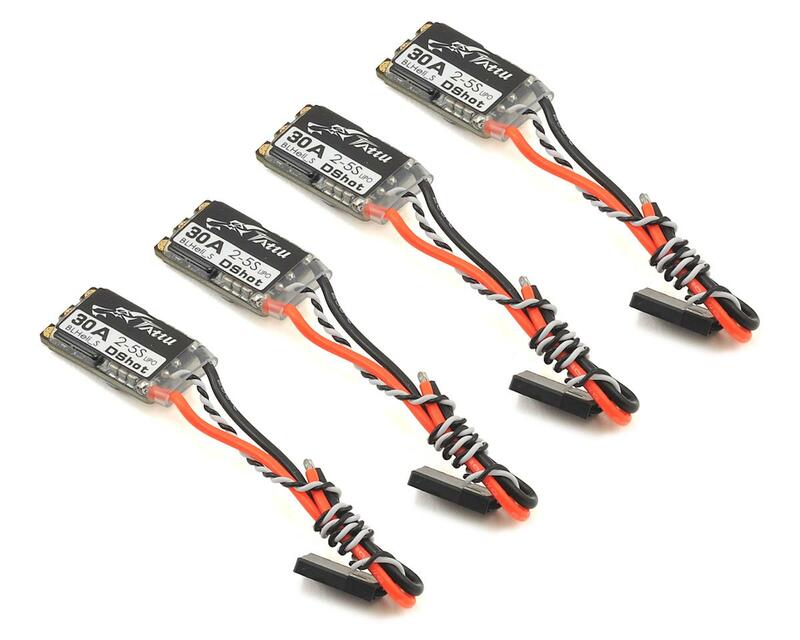 Tattu 30A Brushless ESC's which support BLHeli_S & DShot communication protocols have been designed from the ground up in the Tattu engineering labs. Performance and reliability was the top two design goals with the ESC's, to co-inside with their motto utilized with Tattu LiPo batteries. 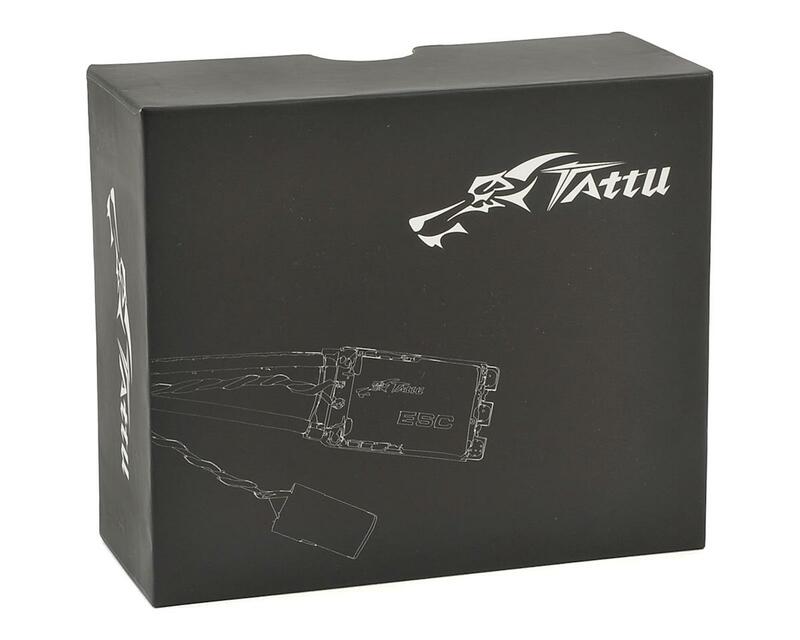 The Tattu ESCs feature incredibly high end components, exquisite design choices, all while being compact and lightweight while delivering incredible performance. I was a little iffy about these esc, but I gotta say they are super smooth and responsive! Love these will def purchase for my next build no doubt!